Planning your hiking can be cumbersome especially when you have to pick the right sling backpack. Getting a perfect size that can fit all your gear and still be light and portable is essential. You also ought to choose a backpack that is suitable for all weather. This is to ensure your stuff are protected in case of rain or other adverse weather conditions. You do not want your things to be damaged by being drenched in water. Choosing the right backpack can be confusing especially when you are choosing from a wide variety. So, when you start looking for a good sling backpack for hiking it is advisable to know what is available in the market. That way you will know what you want and it will be easy to decide on a particular type. They are a number of things to look for in a good backpack. For the carrying to be comfortable, the straps must be padded. To avoid splitting and thinning out the padding should be thick and made of a single piece of material. This will put less pressure on you and make it easy to carry. Securing you sling backpack while traveling is quite important. The zipper should be of good quality to avoid incidents where people steal from you unknowingly. Each compartment should have two zippers for easy bolting. Backpack security is key and the only way you can be sure that your backpack is really secure is when the zippers are intact. For easy access to your material, a front-loading backpack is the best. It allows you to open and access your stuff from the side. You do not want to a backpack that dissuades you from retrieving your gear effortlessly. Multiple compartments are a plus for any backpack. That way one is able to separate things into different sections. It makes it easy to access your stuff without having to dig around. The perfect size should be able to fit everything you want and still leave a bit of space. It should also feel comfortable when you carry. Make sure to try it on before purchase. That way, you will be able to know if that is what is you want or if you should keep looking. No size is better than the other; just make sure whatever brand or size you buy can handle your paraphernalia securely. Your backpack should be made out of water-resistant material. This to ensure that your material does not get wet in case of a cloudburst. The material should be thick but lightweight. With a good waterproof backpack comes a worry-free hike. To conclude finding a good backpack is a tiring task. Backpacks are more than capable of storing all your hiking necessities. It might even give you space for non-essentials if properly arranged. 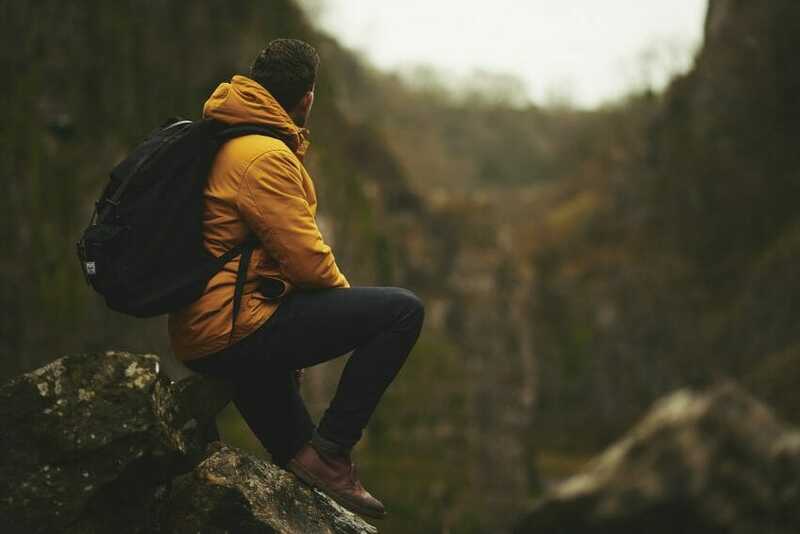 Before deciding on a particular backpack, take stock of your itinerary and work out your base capacity to determine the size and heaviness of the material. Great article! I would like to have a student of mine write a summary and response paper with this article. Is there an author’s name? The author’s name is not available. You can reference this website.